The Anthony Awards were given out at the Bouchercon World Mystery Convention in Toronto, Canada this weekend and we have all the winners. More great stories to add to the TBR pile. 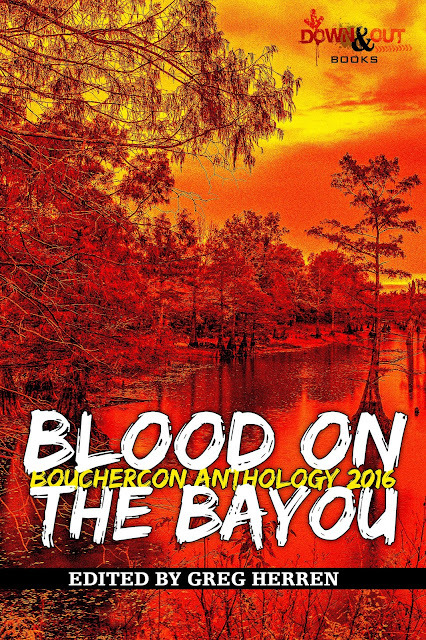 I'm proud to have a story included in the winning anthology - Blood on the Bayou.